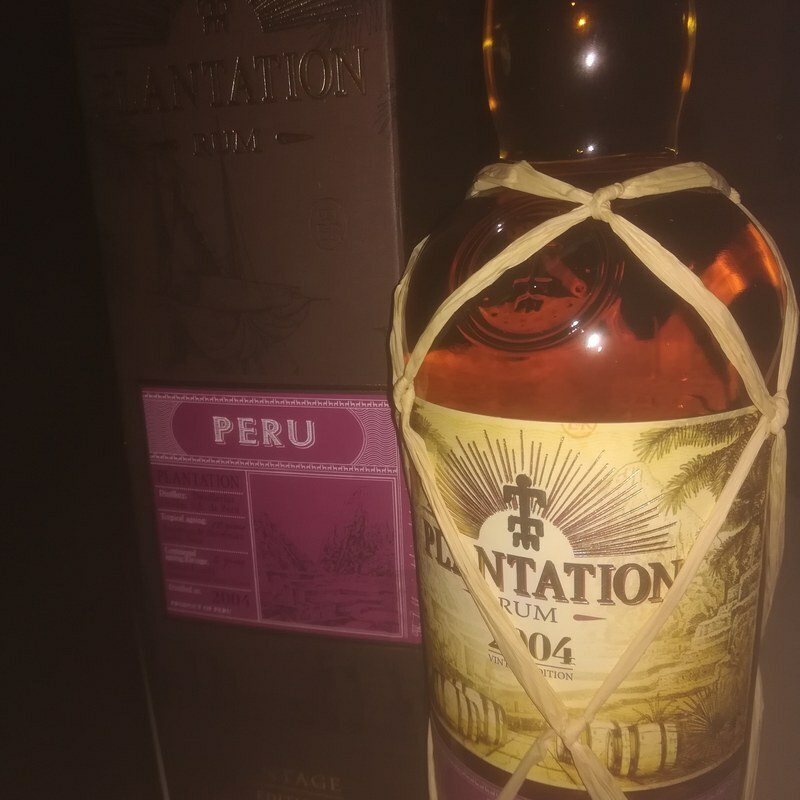 Have you found an online vendor selling Plantation Peru 2004? Bought partially for the sake of trying the "pastry" notes others have described... and I can totally see why. The nose is fantastically sweet, luckily the drink itself is much less strong. An excellent sipper, though "dry" rum enthusiasts might turn up their nose to this one. God mjuk och len plantation, helt klart en rekommendation. Nice aroma, well ballanced sweet and full body. The better from Plantation portfolio. Inte den bästa Plantation jag provat. Lite kryddig smak med balanserad sötma. I’m a big fan of Plantaion rum. This is a double aged 14 year rum. Not overbearing with the oak casks or too sweet from the Ferrand barrels. A nice aroma and smooth offering. Peruvian rum, bottled as part of the rather brilliant Plantation range. This one comes from Destilerias Unidas S.A. de Peru and was distilled in 2004. It was initially matured for 12 years before being moved to France for a finishing period of two years in bourbon and Slovenian oak casks. Intriguing and spicy stuff. Distilled in 2004 (100% column), aged in Peru for 12 years in Bourbon and Solvenian oak casks, then aged for an additional 2 years in France before being bottled in 2018 at 43.5% ABV. My first Peruvian rum. Smells like an easy-going, well-aged, slightly sweet rum. Great tannins on the palate and finish. Nothing really stands out, but it's super tasty. A very easy sipper. A tad sweet, but no complaints. Medium finish.